We know that many of you are interested in the challenges small museums face when digitising their collections. In the Southland region of New Zealand, there is a fantastic project that is tackling those challenges head-on. 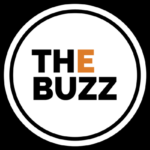 Welcome to THE BUZZ newsletter. 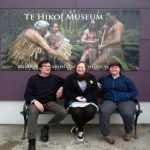 Every few weeks we will be sharing some updates on eHive and interesting things that we have come across in the wider world of museums and collections. Thanks to eHive we are now a museum without walls. After putting our collection online, web visitors exceed physical visitors by a factor of ten, all without having to set up and maintain our own website. This wider reach has brought a raft of new connections to our small community museum.